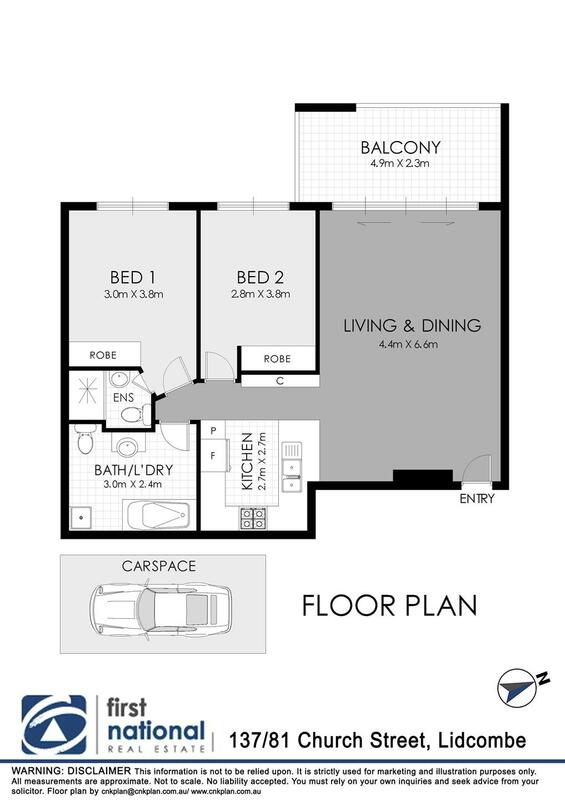 Enjoying the convenient lifestyle location in the centre of Lidcombe. This apartment offers space, security and parking. Railway station, school and meal amenities.